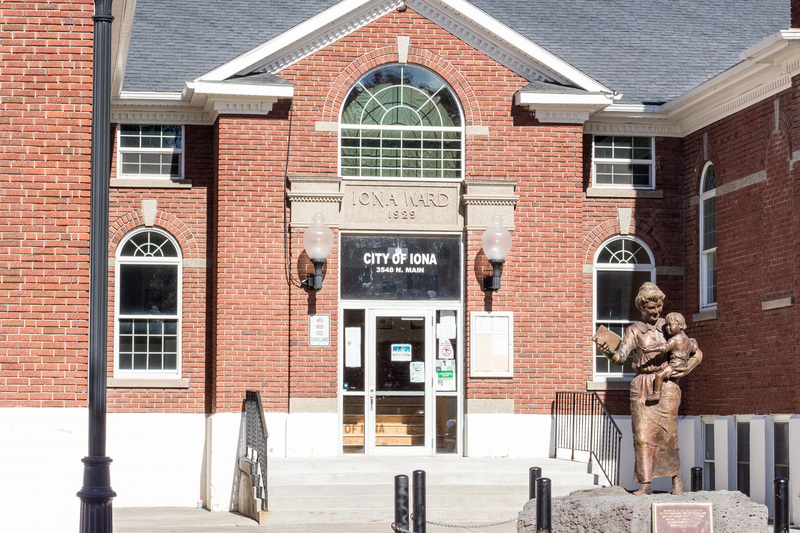 The Iona City Council is comprised of a Mayor and four City Council members. They are each elected to a four year term. The public is invited to attend all City Council meetings. 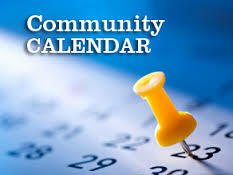 The Council generally meets the third Tuesday of each month in the City Council Chambers at 3548 North Main Street, Iona, ID 83427. The work session begins at 6:00 p.m. with the official meeting at 7:00 p.m. Draft minutes from each meeting are posted after they have been reviewed by the City Council and are available. For a pdf copy of the 2018 City Council Meeting schedule: Click Here.